Has it been a while since you’ve been scuba diving? Do you feel like your scuba skills and knowledge are a bit rusty? The PADI Scuba Review Tune-up is just the refresher you need. It reacquaints you with diving so that you're back to feeling comfortable in the underwater world in less than a day. Any certified diver who needs a refresher, pre-travel update, pre-assessment for a continuing education course or an upgrade from Junior diver can complete a Scuba Review. 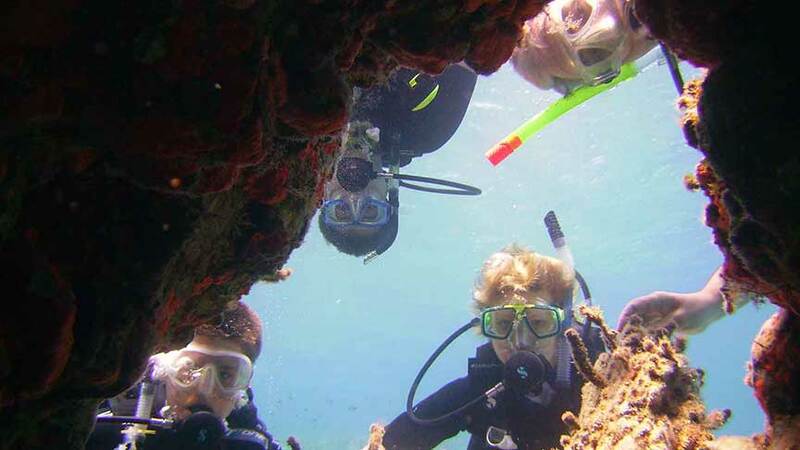 Scuba Review is also great for non-certified divers who are referred to complete training or PADI Scuba Divers who are going on to Open Water Diver certification.